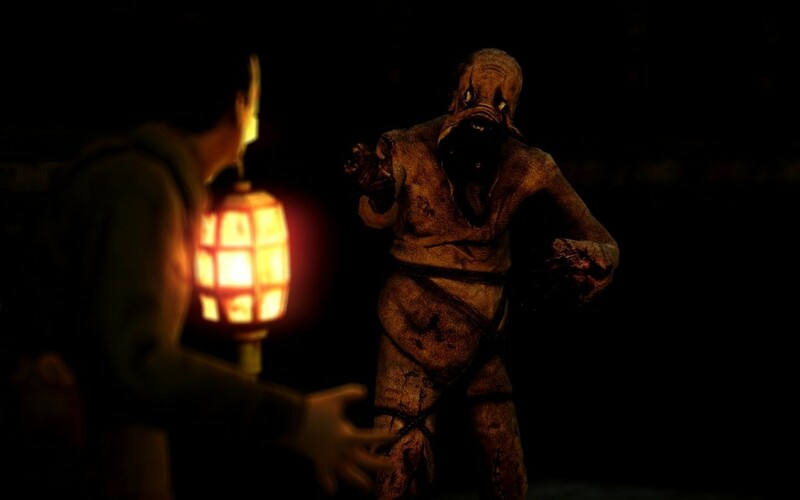 The Servant Grunt from Amnesia: The Dark Descent, or as Spike & Barley Play viewers know him as, Mr. Struts. Try to give credit if used. Servant Grunt <-- Addon folder!